You have to hand it to Honma for never compromising on looks nor performance, especially at the price point they command versus the rest of the industry. Add to the fact that the BeZeal range is one of the most popular from Honma, it’s no wonder they don’t let up on seeking constant improvement. 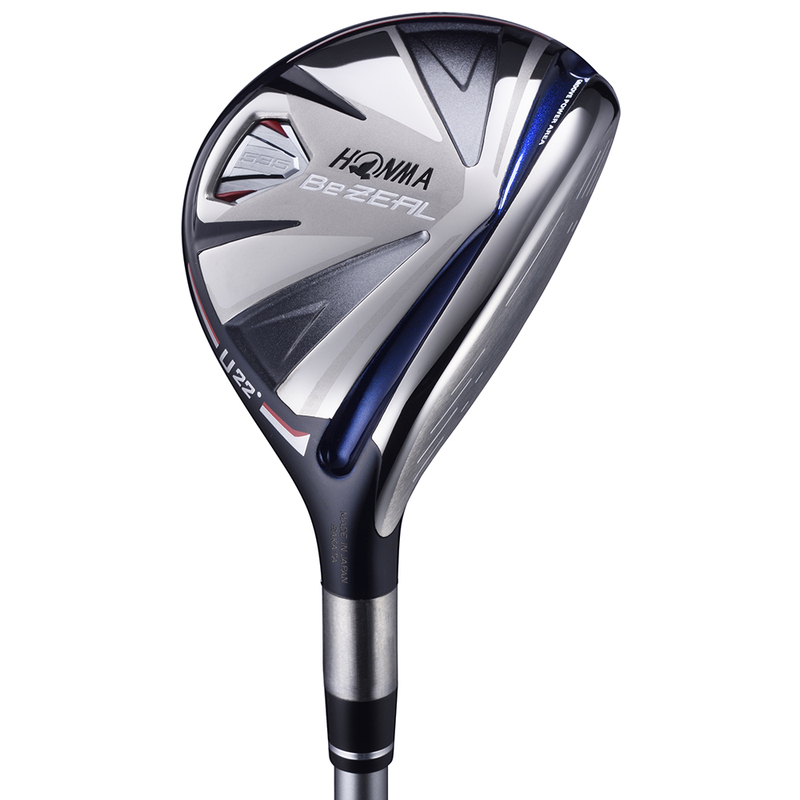 Honma says the Be Zeal 353 is “the longest and easiest to hit product the company has ever produced.” In reverse translation, that means a a little more draw bias, forgiveness and higher launch for the aspiring golfer, resulting in lower numbers by the end of 18 holes. The “Groove Power Area” increases the overall face repulsion area through distance boosting slots located on the sole just behind the club face. The channel in the sole is wider and deeper in both heel and toe to provide greater flex than its predecessor, preventing distance loss and directional instability, even on off-center hits. Coefficient of repulsion is also increased by 15mm more towards toe and heel for more forgiveness, and the ball returns to center as a result of the gear effect. For mishits towards the heel, spin rates are lowered so that shots stay lower and travel longer. A deeper center of gravity provides a higher launch angle and lower spin. Compared to the previous model, there is a 2% lower center of gravity. Understanding the importance of the visual at address, Honma designed the 535 with the easy-to-hit look so players have the confidence to swing smoothly, and a smooth swing means increased distance and trajectory. 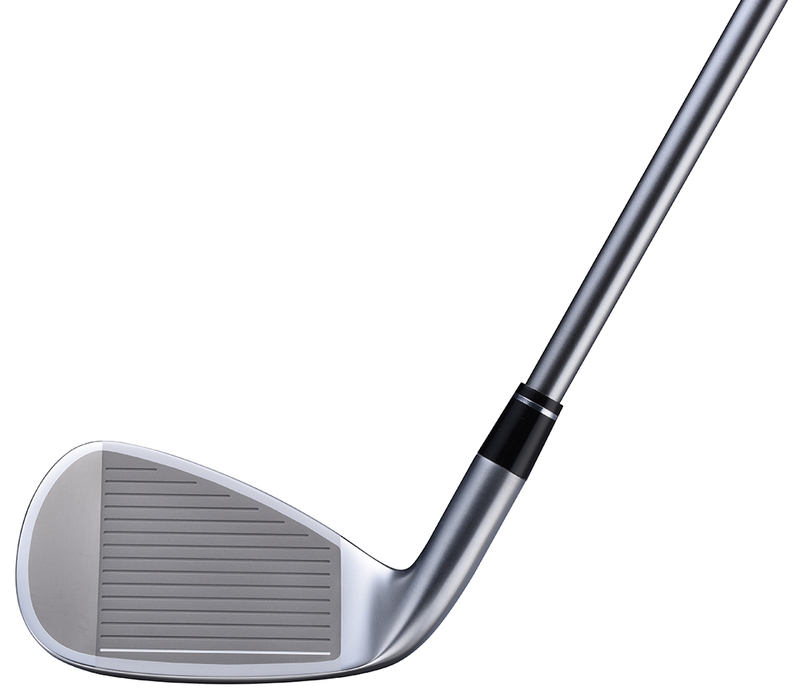 The design focuses on an expanded center of gravity and improved face angle, and with the placement of a 7g weight on the sole near the heel to aid the face in closing through impact for a draw bias, there is no need to adjust the face angle; meaning a cosmetically square and neutral club face look at address. 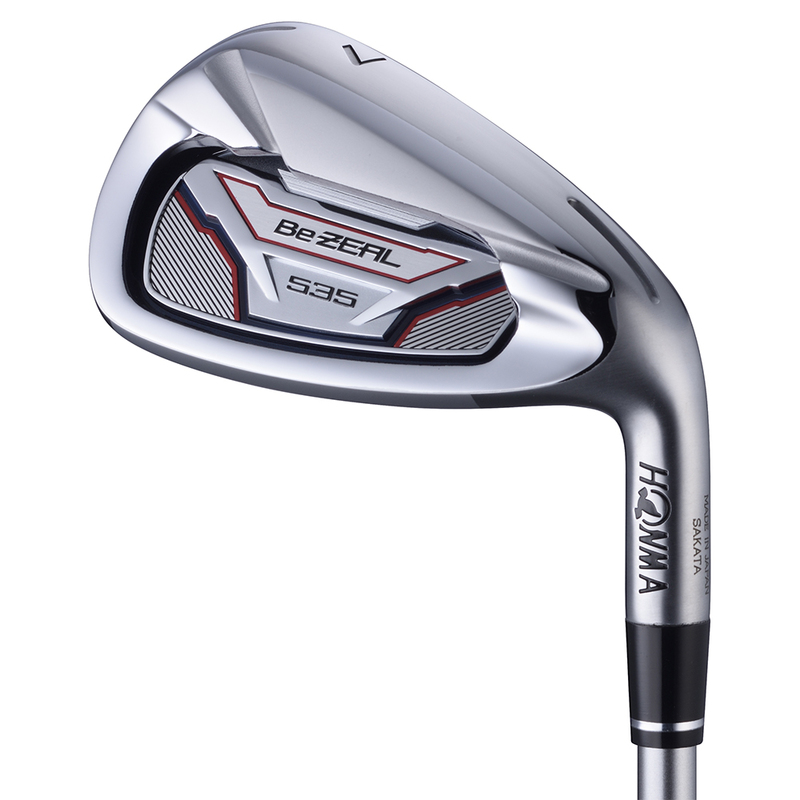 Sitting within the BeZeal 535 irons are also a series of slits in the body to improve flexibility. There are heel, toe and internal channels in the center of the sole of the undercut cavity and underneath the topline, as well. Internal tungsten heel and toe weights of three and six grams are designed to lower the center of gravity and provide increased forgiveness, while the alloy titanium face insert is thinner than in the 525 irons by 2.4mm for more flexibility. As with most if not all iron sets this days, these features stronger lofts.